Another image of the Samsung Galaxy Note 8 is leaked ahead of the official August launch event. Samsung has set the launch event prior to the Apple iPhone 8 launch. The Galaxy Note 8 is the hottest phone nowadays and there are a lot of rumors spreading about it. Another image of the front of the Galaxy Note 8 has been leaked again and this time it is leaked by the famous leaker Evan Blass who is known for his trusted leaks. This time, there’s a full image of the front side of the phone and the image is clear enough to see how exactly the phone looks like. As leaked before, the phone has an Infinity Display just like the Samsung Galaxy S8. 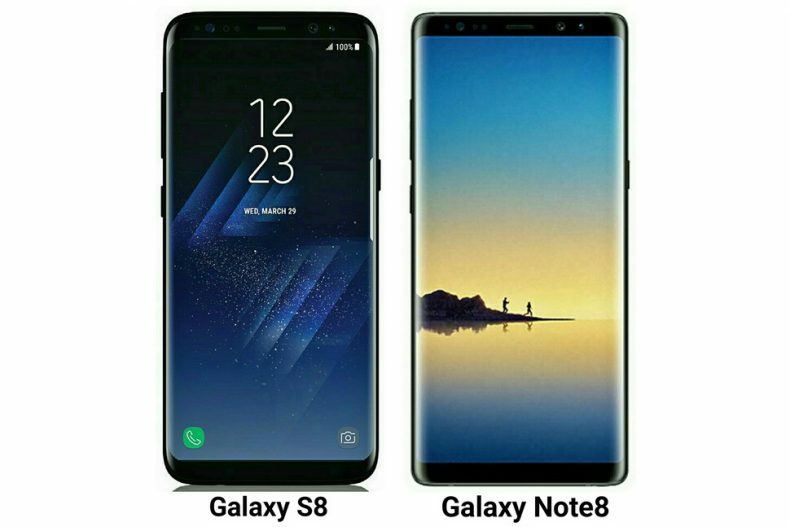 The leaked image is of the Midnight Black model but we can’t say for sure how many more colors the Note 8 will come in. The wallpaper in the leaked image is completely different than the Galaxy S8’s wallpapers. We can safely assume that it will come with an all new collection of wallpapers. 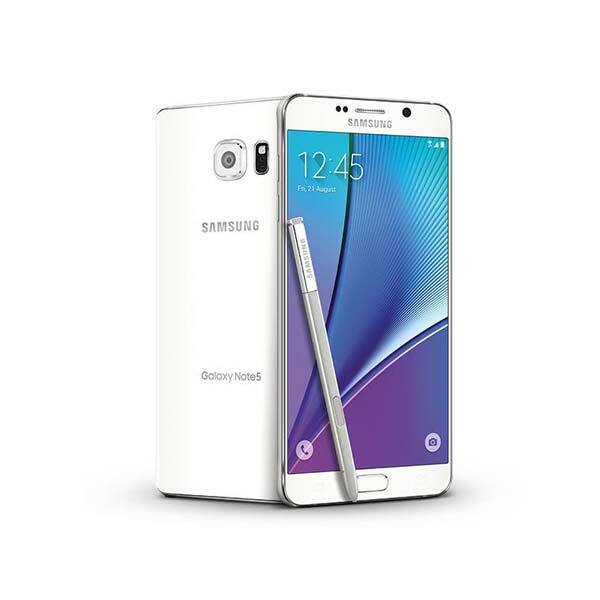 Based on these leaks we have a great idea of what the front of the upcoming Samsung’s flagship will look like. Now we are looking forward to any leak showing the back of the phone. There’s also a rumor that the Note 8 will come with a dual camera setup.